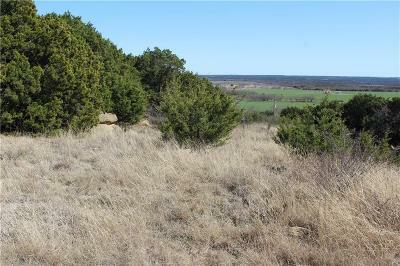 Promising 19 (more or less acres based on survey) located in Graford. This property is heavily scattered with trees but also has some spots that sport nice views of the countryside. It is multi-parceled with a large portion being in the city limits. City water will run up to the property. Ag exempt.